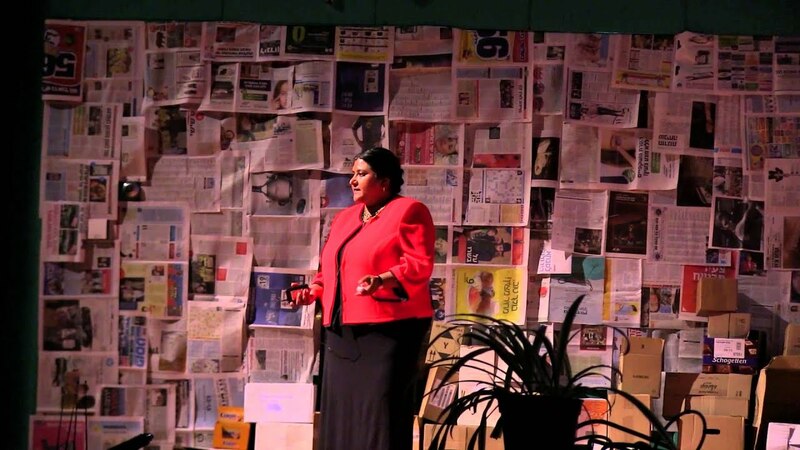 In this challenging talk, Dr. Seema Biswas explores the way in which medical students can take a more active role in both addressing health needs around the world. By giving them opportunities to have direct, meaningful contact with patients in underserved areas around the world, medical students can enhance the ability of hospitals and NGOs to address inequality and become profoundly better doctors in the process. Dr. Seema Biswas is a General Surgeon at Ziv Hospital and lectures in Global Health at the Medical School for International Health, Ben Gurion University. Her undergraduate training was in the UK and she trained as a surgeon in the UK, South Africa and Israel. Her research interests include Surgery, Trauma, Global Health and Medical Education. She is a Red Cross Health Delegate and works as a volunteer surgeon on overseas missions for a number of humanitarian organizations.